The next event of the season will be the Limerick Regatta in O'Briens Bridge, Co. Limerick on Saturday Apr 27th, 2019. All will be taking part. Coaches will update on crews close to the event. For more information, see the Rowing Ireland website. Please view the club protocol for emergency procedures at rowing events. 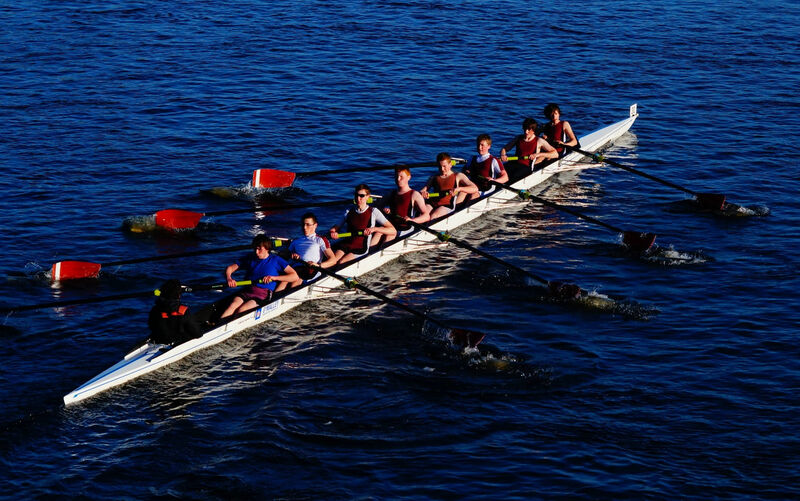 Colaiste Iognaid will participate in several Regatta and Head of the River events in the upcoming season. There will be a number of Head of the River events in the winter months, followed by the Regattas from April to July. Rowing events are dependent on the weather so there can be cancellations and we will update the website with any changes. This event was 203 days ago - Look for an event report. This event was 175 days ago - Look for an event report. This event was 161 days ago - Look for an event report. This event was 147 days ago - Look for an event report. This event was 140 days ago - Look for an event report. This event was 91 days ago - Look for an event report. This event was 49 days ago - Look for an event report. This event was 35 days ago - Look for an event report. This event was 14 days ago - Look for an event report. Only 7 days to go. Only 14 days to go. Attendance at Regattas requires parents to help on a rota to supervise travel and at the event itself. At least one adult male/female must accompany boys/girls on overnight stays. Your sons and daughters above first year will travel in the mixture of the school bus and parents' cars. First years travel with parents again on a roster system. First years will not normally be involved in overnight stays.